Cod & Veggie Packet Meal - Who Needs A Cape? Cod & Veggie Packet Meals, such an easy to prepare meal that delivers delicious flavors in no time. Perfect for entertaining, this meal is done in a flash. Within the month of December and even into January do you find yourself looking at the calendar and just longing for a night at home with a home-cooked meal? I personally love having a few nights at home with a comforting meal amid all the hustle and bustle and endless parties. Now that’s not to say that I really want to spend all evening in the kitchen planning, prepping and preparing a meal. Not after a full day of holiday prepping, nope! These are the times I’m grateful for a few simple ingredients in the fridge and freezer that I can whip into a flavorful dish that’ll be on the table in no time. When I say no time at all, I truly mean this! Wanna know what helps me get a delicious meal on the table fast? 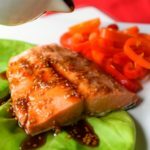 Alaska Seafood, yes it is delicious, healthy and easy to prepare. I simply purchased some Alaska cod at my local grocery store. Now I made sure that it was Alaska Seafood, and nothing else. Why? Because Alaska Seafood is wild-caught and never farmed, that’s very important to me. 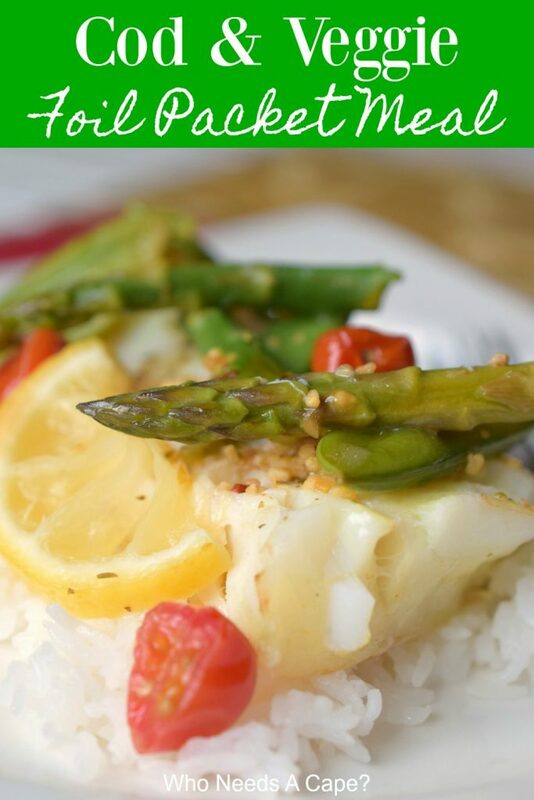 Cod & Veggie Packet Meals is an easy to prepare dinner that delivers delicious flavors in no time. Perfect for entertaining, this meal is done in a flash. Next question is why cod? 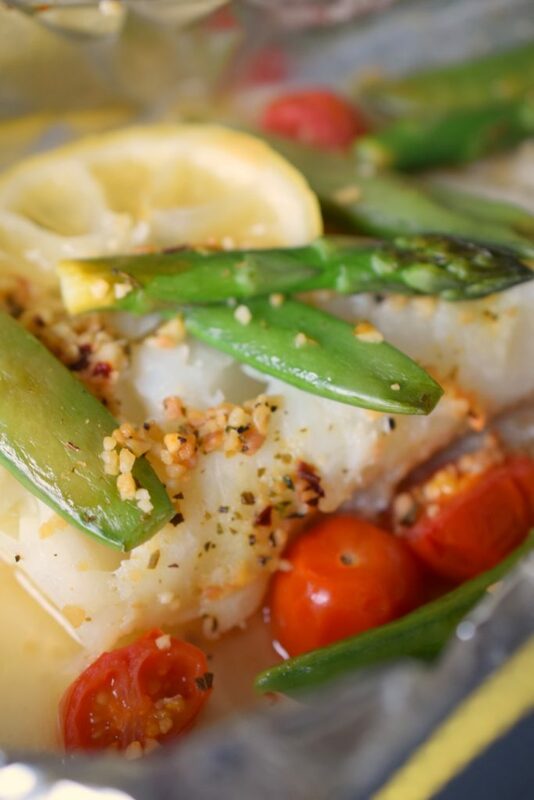 I enjoying preparing cod because it is light and flaky, has a mild flavor and goes well with an assortment of veggies. This particular dish has snap peas and asparagus along with grape tomatoes and seasonings. 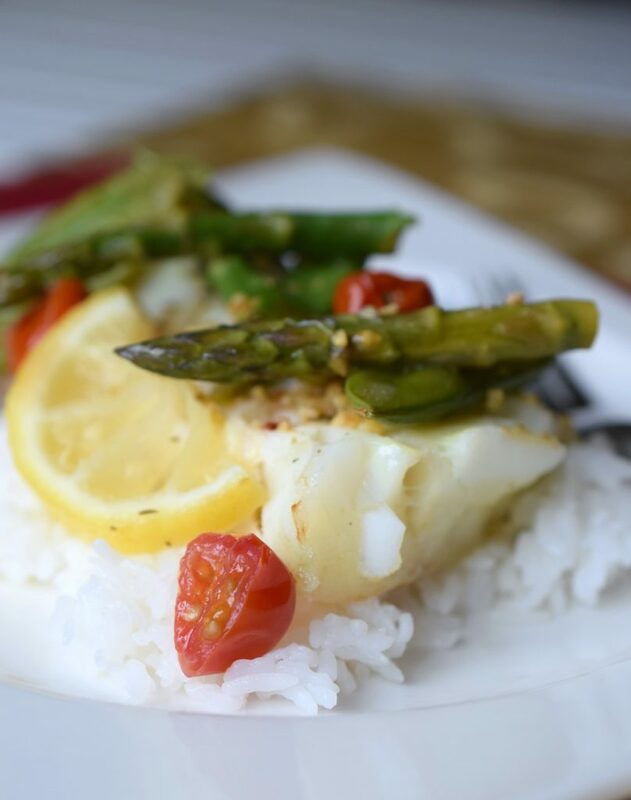 The flavors work alongside the Alaska cod to bring a wonderfully healthy meal to my table during the season of indulgences. In fact, this is a delightful meal to serve to holiday guests staying over, it sure beats waiting in line for a table at a restaurant. They’ll love it! Did you know that you can purchase Alaska Seafood year round in both fresh and frozen varieties? You sure can, which makes Alaska Seafood the perfection addition into your New Years menu planning. 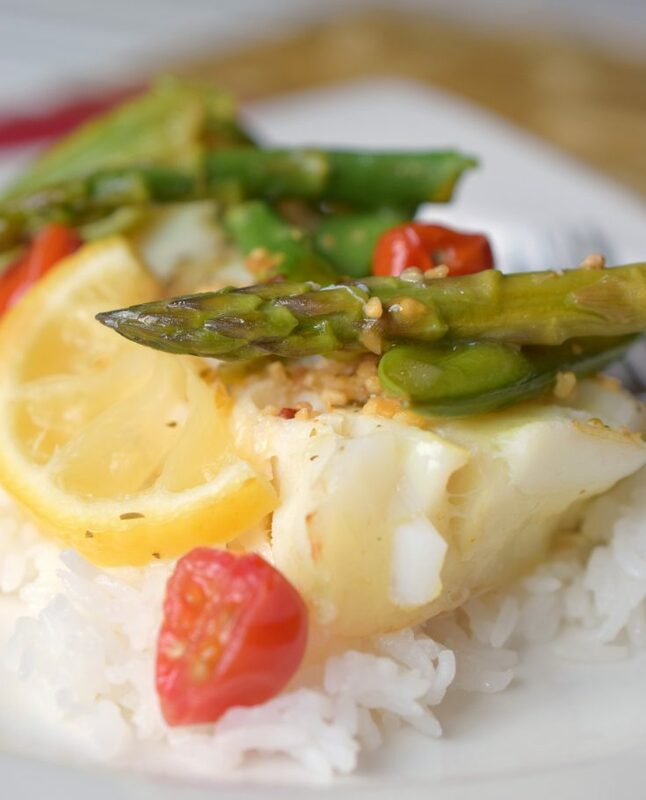 Start with delicious Alaska cod, mine was fresh from my local grocery store. Spray each sheet with non-stick cooking spray. 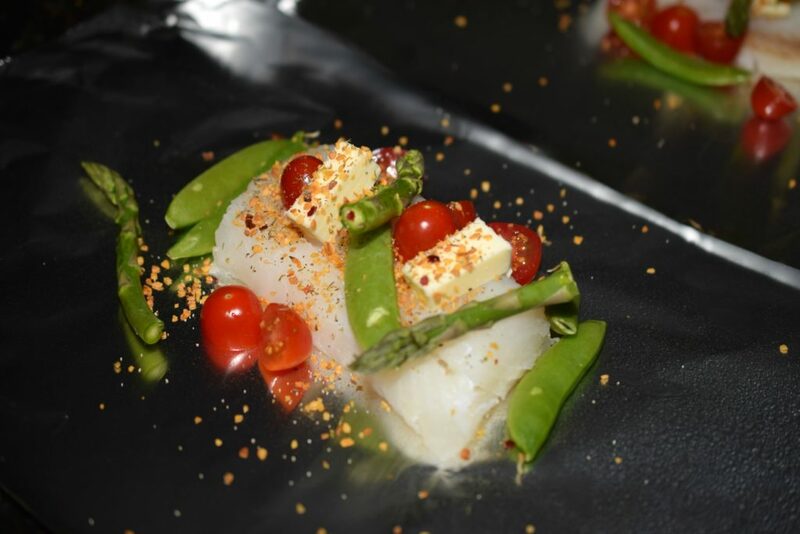 In the center of each foil sheet place: top with cod fillet, veggies & tomatoes, seasoning and chunks of butter. Top with a lemon slice. 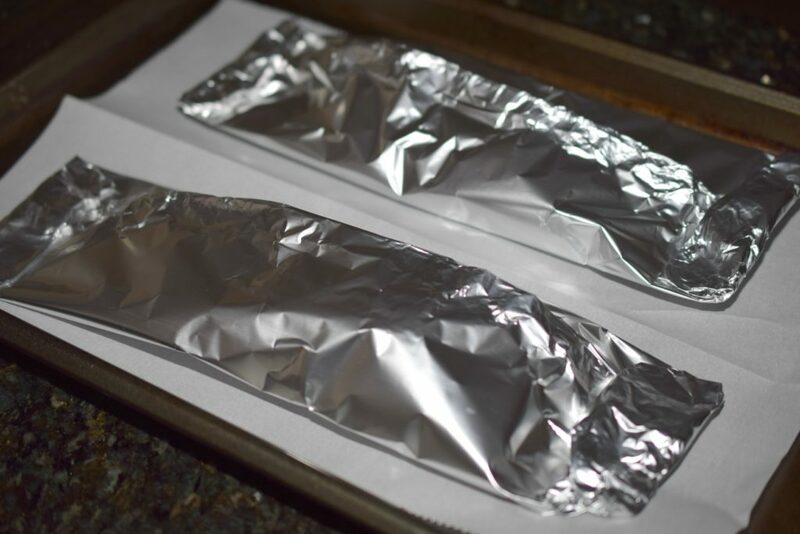 Pull up sides of aluminum foil and seal by folding tightly, repeat on each end of the packet. Place packets on a baking sheet & bake in oven 15 minutes. And there ya have it! Doesn’t it look delicious??? Flaky and just perfect, cannot wait to dig right in! Comment below with your favorite way to enjoy seafood! Cod & Veggie Packet Meals is an easy to prepare meal that delivers delicious flavors in no time. Perfect for entertaining, this meal is done in a flash. Preheat oven to 450° degrees. Tear 2 sheets of heavy-duty aluminum foil (approximately 12"x16"). 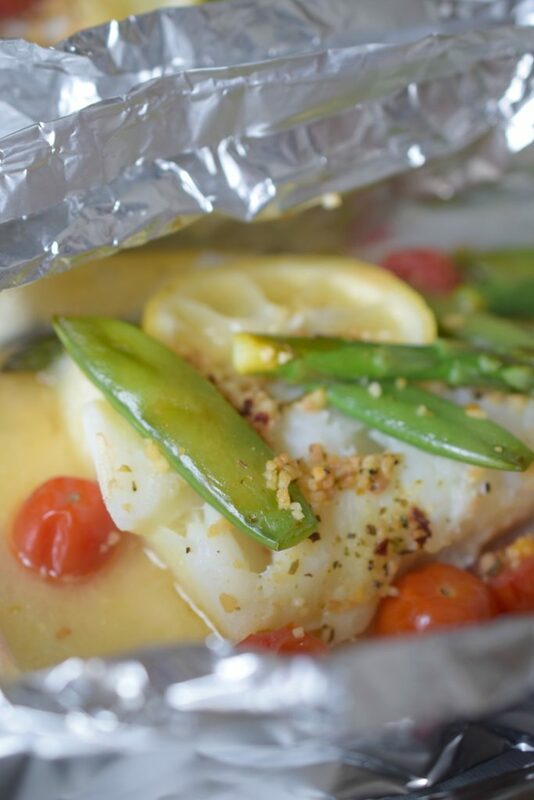 In center of each foil sheet place: top with cod fillet, veggies & tomatoes, seasoning and chunks of butter. Top with lemon slice. Pull up sides of aluminum foil and seal by folding tightly, repeat on each end of packet. Place packets on baking sheet & bake in oven 15 minutes. After removing from oven, very carefully open packets as there will be steam. Serve contents over rice if desired. 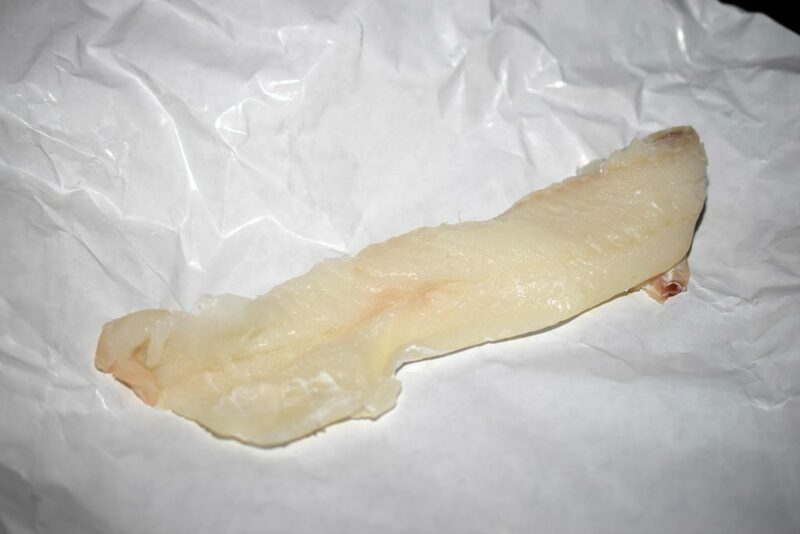 The cod fillets I used were approximately 3/4" thick. If using thicker or thinner fillets, you may need to adjust cooking time. Also, use whatever seasonings you desire if you don't have dried roasted garlic & herb seasoning. We love packet meals! 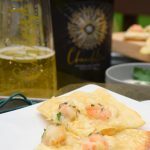 They’re so simple and easy to do and when you open the foil you’re overwhelmed with all the flavours and aroma. Just delightful. I don’t cook cod nearly enough and I love a good meal packet! Can’t wait to try this one out! What a delicious way to get more veggies into your diet! I love the easy cleanup, too. Cod makes such a great lighter meal! This looks delicious! My husband loves to fish and brings home cod a lot when he does. It is always a hit at our house. We eat a lot of fish since we live along the gulf coast. 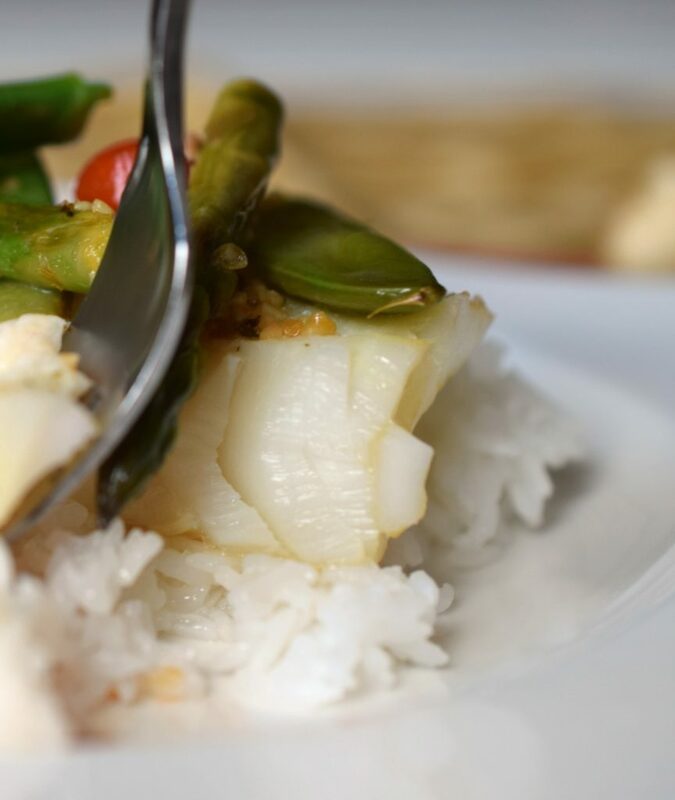 Cod isn’t one that we frequently eat. 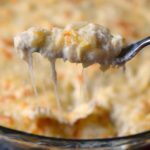 I’m willing to get some though and try this recipe out. Yum! 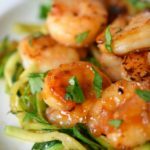 Great healthy, easy and flavorful meal! Love the sound of this!! Wow, this looks so incredible! I love making fish for dinner, it is so tasty! Putting this on the list of things to make this month! Yum! 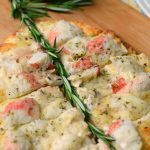 I am with you–I am always amazed at how few ingredients can really stand out. Love the simplicity in this dish. I made this for the hubby tonight (I’m allergic to fish). I forgot to buy snap peas, but substituted zucchini, which I had on hand. Otherwise, I prepared it according to your recipe. Hubby loved it! He said, “that’s a keeper!” Thanks for sharing a tasty, quick, easy recipe. Glad to hear it made “keeper” status! 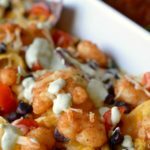 I love easy meals like this one!